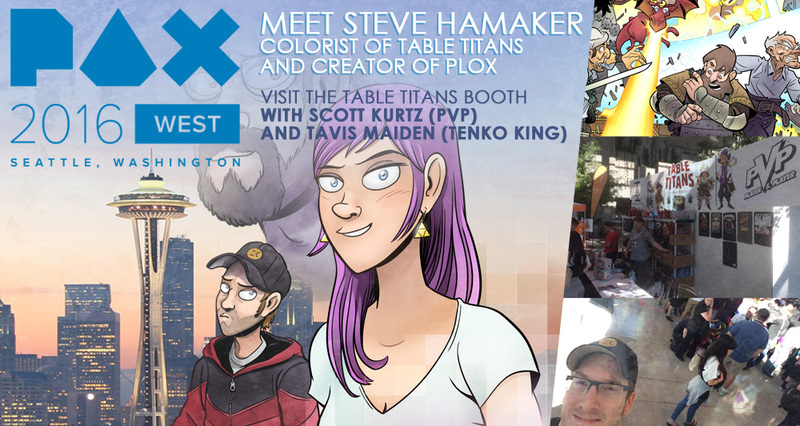 I will be joining my Table Titans teammates at PAX West once again this weekend! 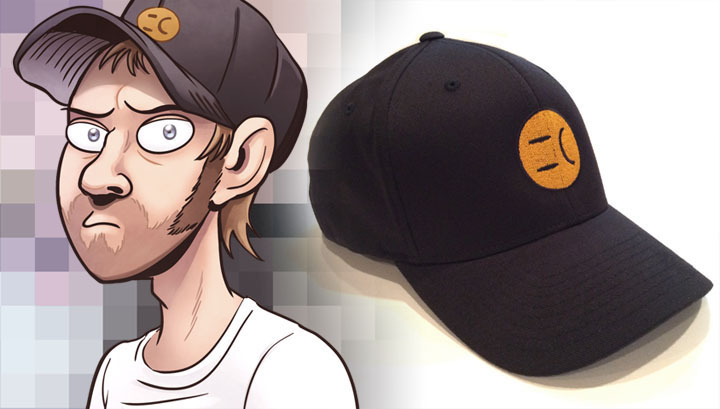 PLOX books will be available for purchase, and I will even have a few hats for those interested! I will have watercolor character commissions available. Are you unsure of what that means? 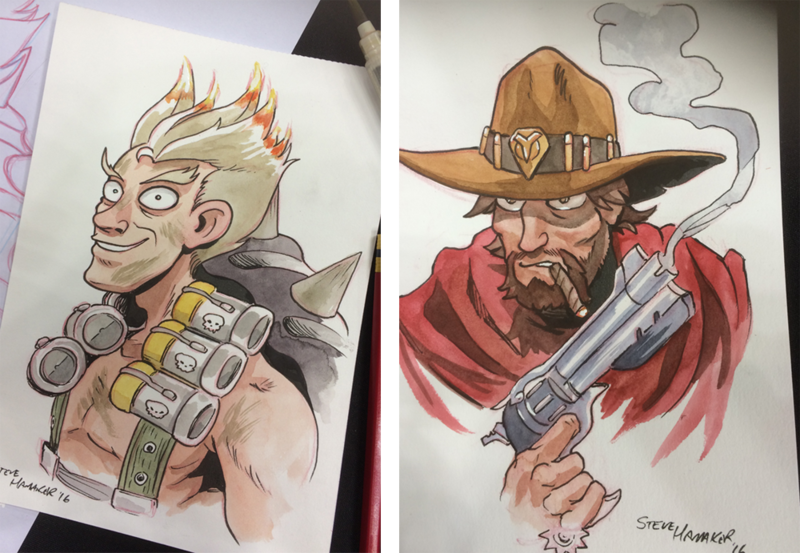 For a mere $50 I will create an original 5″ x 7″watercolor piece of your favorite character! It can be from Pokemon, Overwatch, or any other movie, video game, or comic book that you choose! I have a few rules, but pretty much anything goes! Hope to see you there! Cheers! CXC 2016! The Columbus Comics Festival Is Here!